Policies are an important foundation in ensuring the development of high quality, consistent and professional standards across Europe. 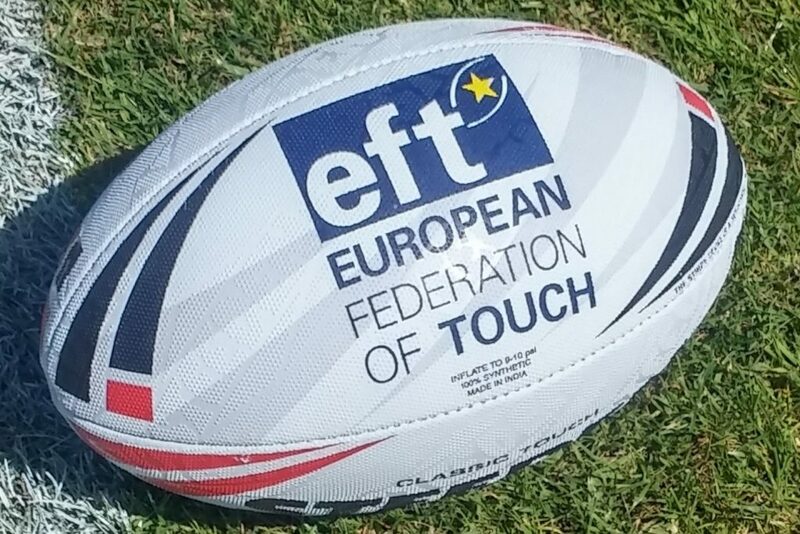 The EFT, within its affiliation to the FIT, has developed a series of policies which all NTAs are expected to adhere to as part of their EFT membership. The policies cover both statutory and operational issues. 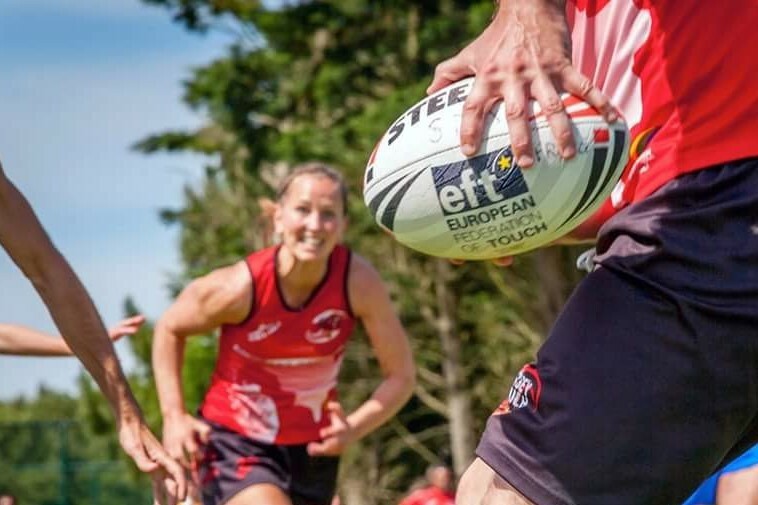 Please click on the European Federation of Touch Strategic Plan for more information regarding our Mission, Objectives and Goals over the next few years.